Enjoy the top 20 famous quotes, sayings and quotations by Timothy Hutton. I've worked with Filipino technicians, and they are, I think, among the best. I'm looking forward to visiting the Philippines, maybe for a vacation or to shoot a movie. TNT is a really great company to do a show for. They really believe in their shows and give shows a lot of support. They have it all worked out before you start shooting. Everybody's on the same page. 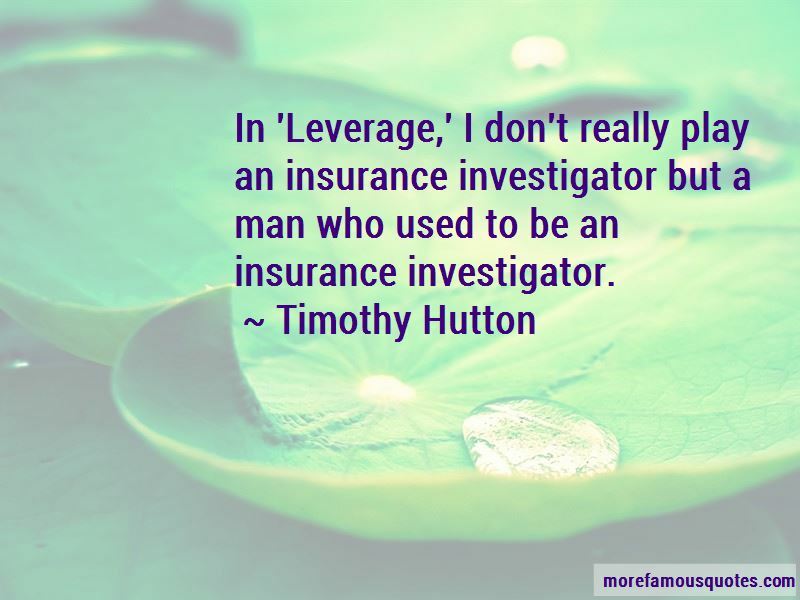 Want to see more pictures of Timothy Hutton quotes? 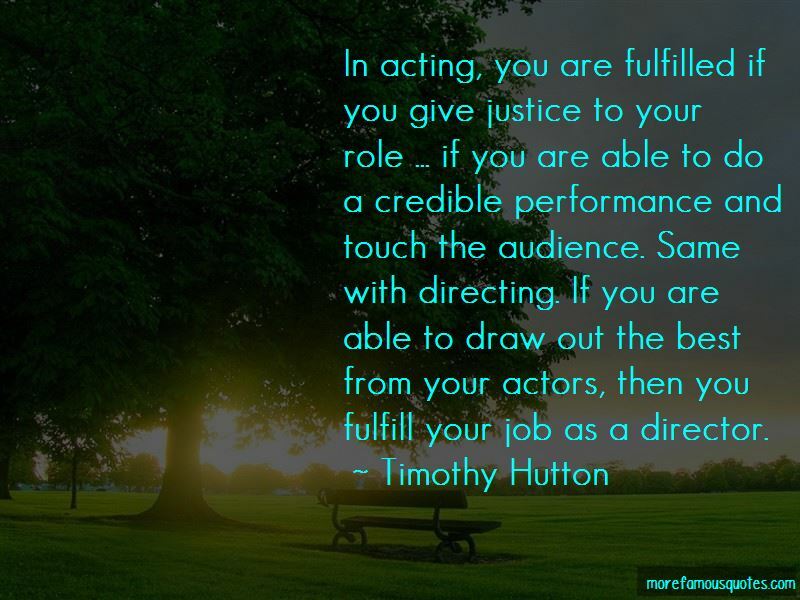 Click on image of Timothy Hutton quotes to view full size.